The secret to good accounting is to add twice. The secret to good financial management is to look at your numbers in more than one way – preferably several. 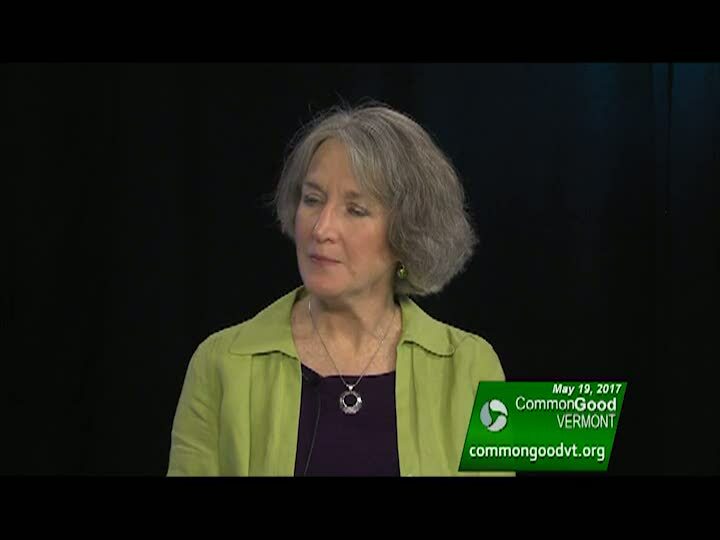 In this hour-long webcast, Christine Moriarty offers ways for nonprofit leaders to approach your organization's financials. You'll learn what questions to ask, good practices in internal controls and the value of looking at your numbers in different ways.